I cry when I listen to this song, but I feel pride at the same time. I’m celebrating my country today, its Independence, its beauty, and essential goodness. You all know that about half of the population says that they aren’t profoundly proud of the United States of America, and it is sad that a large proportion of Americans don’t know our history, and don’t know what we celebrate today, and why. A Republic, if you can keep it. National Pride is making a comeback. Globalism is in decline, and I truly hope that trend continues. Can we restore our Republic? It’s possible, but we have a lot of work to do. So let’s celebrate today. Let’s fly our flags, watch a parade, eat a celebratory meal with our family, enjoy the fireworks. At the same time, let’s recommit ourselves to the battle ahead – a battle for the country we love. We should join with our fellow citizens, setting aside our minor differences, to uphold and restore the important things about being an American. One of my favorites, celebrating our country. This entry was posted in History, Holidays, Uncategorized. Bookmark the permalink. Who was that Angelic figure sitting in the balcony at Independence Hall July 4th ? Has anyone but me heard that story? There was a time when you could touch the Liberty Bell. Or walk unmolested on Independence Mall. And for My Marine Corp brothers/sisters, the original site of Tuns’Tavern is located a lock or so down from the “War Department”. Time too take our Country back. Prayers for you every night Col.(R) Ken. Take very good care of yourself this 4th. Amen! It is time, Col. Ken! Happy 4th! I visited Independence Hall in 1976, and saw the Liberty Bell. Happy 4th, Colonel! Now here’s a thought for you legal scholars; I have always considered the Declaration of Independence our “Writ” against King George III. Listing our grievances either for a court of Law or armed revolution………. Too many nights on duty, too much coffee……. 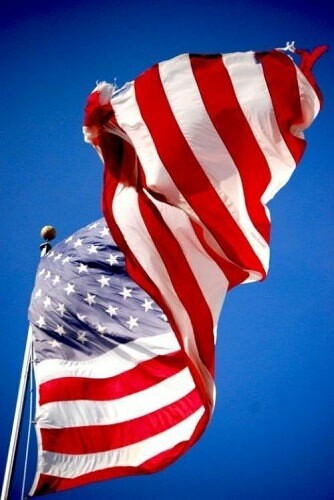 May God bless America and her people. Happy Independence Day. Happy Independence Day, and amen to your prayer! Have a great day, G & C! Great thread by Arizonakayte! If you are on Twitter, please follow the link to read this in full. Beautiful! 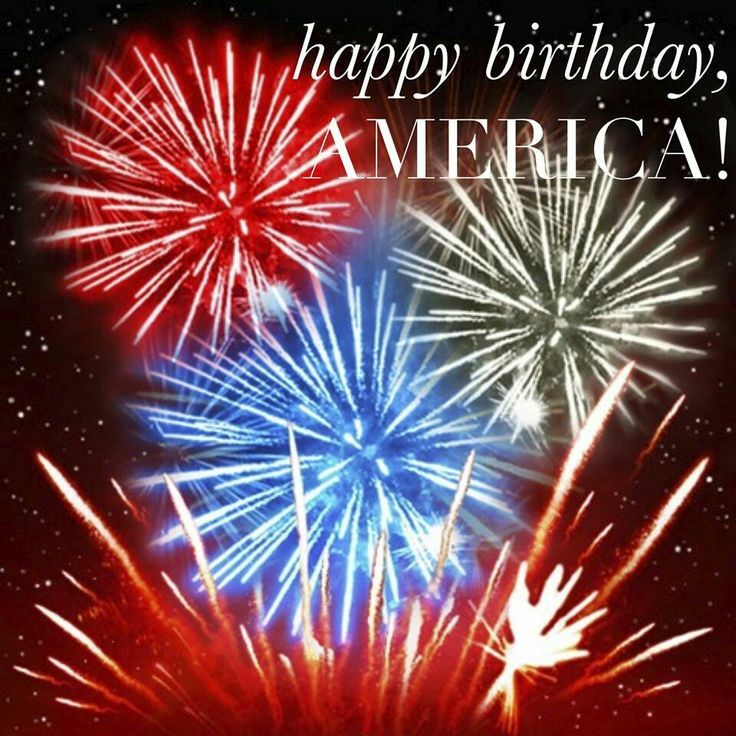 Have a blessed Fourth of July! My flag is flying today. It is one that flew over the U.S. Capitol in Washington, DC on June 21, 2006. It was a birthday present to myself. Happy 4th, Stella! What an amazing treasure! Anyone can get one via their Senator or Congressman. That’s great! Thank you, Stella! Sorry I didn’t see this yesterday, lovely. It was a fun day. I hope you had a great one, too! Very cool present! Was it better to give or receive ? I saw this yesterday, so thought I would share it. I love the way he keeps his cool, is polite, and offers facts. 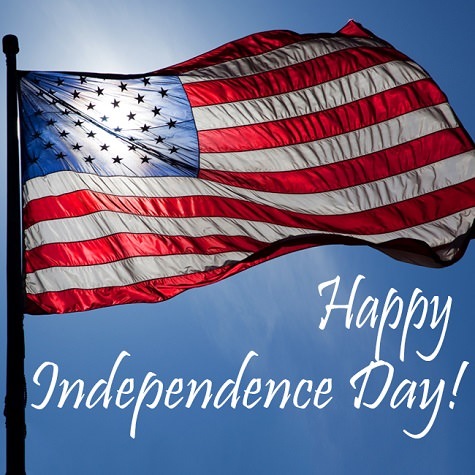 To me, an American is one who holds these truths to be self-evident, that all men are created equal, that they are endowed by their Creator with certain unalienable Rights, that among these Rights are Life, Liberty, and the pursuit of Happiness. Americans unite to defend each other’s Person, Property, and Liberty. Sometimes this requires force of arms, to which we also have a Right. As individuals, we prosper through Can-Do Attitude, Diligence, Continuous Learning, and Trustworthiness, motivated by love for our neighbor, which coincides with what the Lord commanded. Happy Independence Day, Stella and Imaginary Friends. Hope this one is the best yet. GGpa Elisias brought GPa Oscar to America as a very very young child. All attained citizenship as early as possible, after which GPa Oscar joined the USN. B/c Norwegian, of course. Pre-America-joining-WWI, USS Brooklyn was China-docked. Crew orders were no Russian altercations. But American/Russia encounters were unavoidable. Proceeding to descend a ladder – stairs, to civilians – GPa Oscar, ever the perfect gentleman, insisted the Russian precede on the ladder descent. The Russian started his descent, at which time GPa Oscar put an American boot in the Russian’s arse, to aide, assist, and hasten the Russian’s descent. Of course. Perfect manners. It’s the American way. Enjoy the rest of your day. Go have some Fun! One of my favorite fireworks stories.